So it’s finally official! After dabbling in extracurricular activities with the Littles on an intermittent basis, largely because it’s been hard to get them to said activities with all the hours I’ve been working. Now, I have some time and flexibility, and so being the “overachiever” (and I say that tongue in cheek) that I am, I have jumped into that world with both feet! 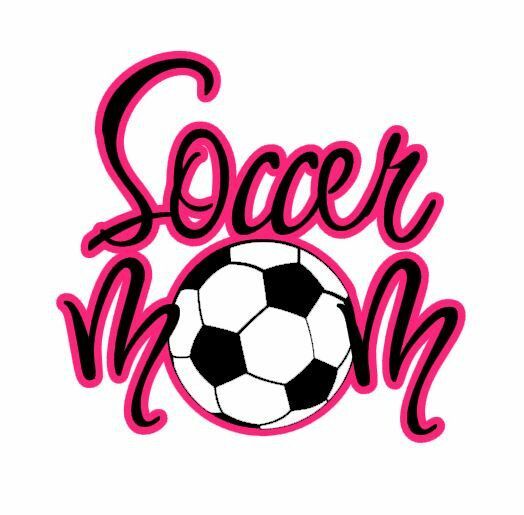 I am now a soccer mom, a gymnastics mom, and soon-to-be swimmer mom! Gaaah! What are the odds I can keep up with all of this? Seriously, so far I am LOVING it! There is something truly magical about watching your little ones out there “doing their thing,” and enjoying it! Whether they are a superstar or just doing their best, I simply love it! I am a big believer that keeping your Littles “busy” because then they are too busy to get themselves into something naughty – thanks, Mom! My hope is also that they continue to grow into and display their very own gifts and personalities, and learn to know what it is to be on a team or what it is to excel in something that they love. Making new friends is awesome too – I love hearing them say “hey” or “bye” to each other as they come and go. Mom gushing…though this crazy schedule has just started, I look forward to the continued chaos! So I plan to practice with him – to teach him to be a bit more aggressive with defending – and as long as he wants to play, I’ll support it of course! But in the back of my mind, I wonder if a non-contact sport may be more up his alley. You know, swimming, track…? We’ll see! But right now, he’s still the cutest little soccer player I know. Little Lauren is starting swimming lessons in a few weeks (wow are they booked up fast here). She loves being in the pool, and she has a fierce competitive spirit! Her love language is most definitely “words of affirmation” and the biggest motivation for her is praise for what she is accomplishing. She gets SO excited and SO proud of herself when you honor her accomplishments – and the giggle that follows is the most delightful thing a mom and dad can hear. Now the other part….this child, this beautiful, gifted child….is about the most uncoordinated Little I have ever seen! She literally could fall down standing still, and we’re constantly looking 5 steps ahead of her to try to prevent an accident. It seems she is just too busy to pay attention to where she is and where she’s going. We’ve tried gymnastics with her (ooooh, too scared on that beam! 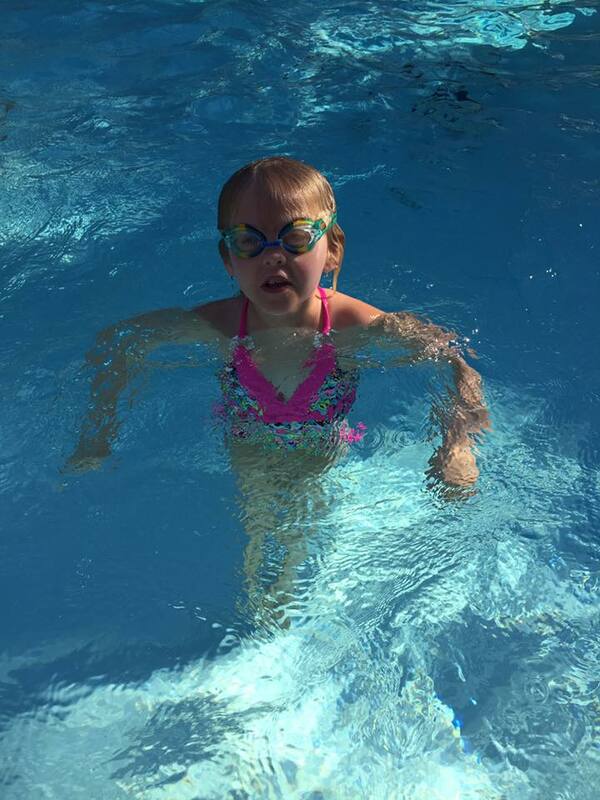 ), tennis (she fell and scraped knees and elbows) – and now, she’s decided she wants to try swimming! Mom says, “yea!” For those of you who don’t know, I did swim in college. Certainly wasn’t Olympic material, but I did ok. It’s a great sport – with both team and individual accomplishments – and the best part? 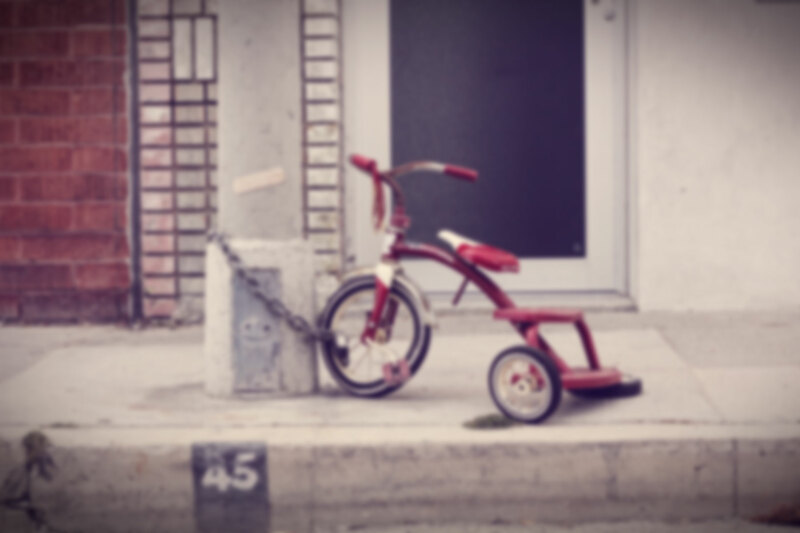 You really can’t get hurt! Ok…tendonitis, maybe, but that’s repetitive motion. So she starts in a few weeks with lessons on how to do the traditional strokes. She is great in the pool, but doggie paddling will never be an Olympic sport. So I am eager to see how she does…stay tuned! Taylor, by far, is our most athletic child. She is strong, stocky, and fearless – which scares me quite a bit actually! She just started gymnastics and tumbling classes, which, truthfully, I had to sign her up for because I need her to know how to do these things SAFELY – because she practices all around the house! Literally cartwheels everywhere, and has been threatening to do a back handspring! So here we go, her first class at gymnastics – a free trial class provided by the gym to give her an opportunity to see if she “likes it.” HA! I told them, “Oh, she’ll like it!” I then told the coach to keep an eye on her, because “she thinks she’s ready for Rio!” He laughed and assured me she’d be ok.
To keep a long story short, let’s just say she loved it AND aced it! Coach came out after and said, “Well, she certainly is confident!” Ya think? And he told her that if she could just master a particular bar movement (hard! ), she’d be moved right up to the advanced class! Oh, boy…how awesome is that? I was so proud of her! And wouldn’t you know, the very next class, she mastered that move, and she’s moving up! We celebrated with ice cream at Baskin Robbins, and I gushed over her success (as all moms do, of course)! 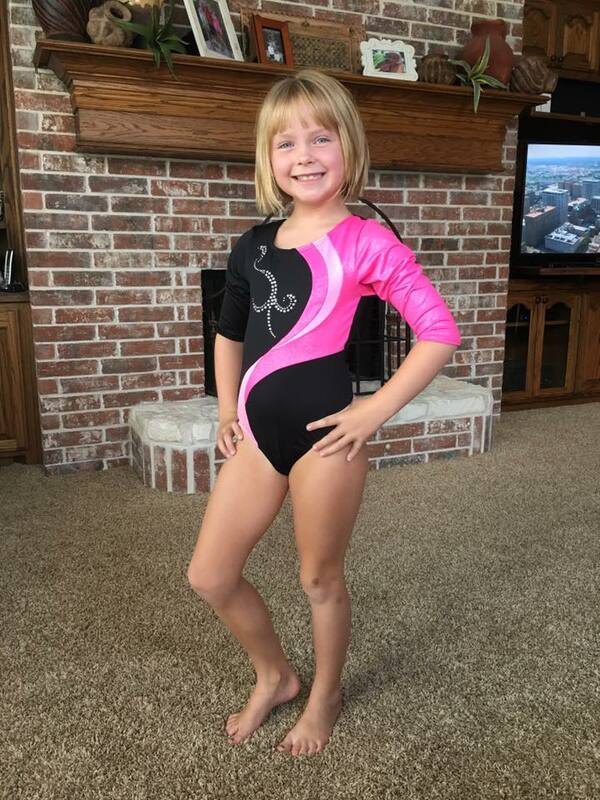 Next, her first tumbling class – again – aced it and a different coach told her she would be moving up quickly! She is SO excited! Of course, I’m proud – of course! However – all this moving up and gushing I think has unleashed a bit of the beast of EGO! Let me tell you – she is SO proud of herself! And she should be, don’t get me wrong. But she is super SUPER proud! Like, do a perfect cartwheel, then hands-on-hips-(kind of like this photo)-strut-around-like-the-Queen-of-Sheba-proud! And although it is so incredibly cute and funny to me when she does it, I need to reign in the “I am SO much better than anyone in my group” pride. Yes, we’ve had talks about it. And at the end of the day, I think moving up is going to be good for her skills AND good for leveling the playing field a bit. After all – those who are already in the advanced class will likely be a bit ahead of her – something to strive for and something a bit humbling too. Parenting is hard. You want them to have all the confidence in the world, but in all of that confidence they also have to find humility. So I am a soccer mom, a gymnastics mom, and a swimming mom. But most of all, I am a loving mom that wants and needs for them to understand ALL of the highs, lows, sportsmanship and grace of sharing their gifts with the world. I think I may learn more during all this than they will! The plane is NOT your living room! Laura A Francis on The plane is NOT your living room! Copyright © 2019 Living the Littles. All Rights Reserved. The Arcade Basic Theme by bavotasan.com.